There is a lot of noise on social networks these days with real friends’ updates getting lost in the chaotic streams of advertising and social media marketing. This is great for businesses but quite annoying as a friend. Research at bit.ly analyzed a 1000 popular links to find: ‘In general, half life of a bitly link is about 3 hours, unless you publish your links on youtube, where you can expect about 7 hours worth of attention. 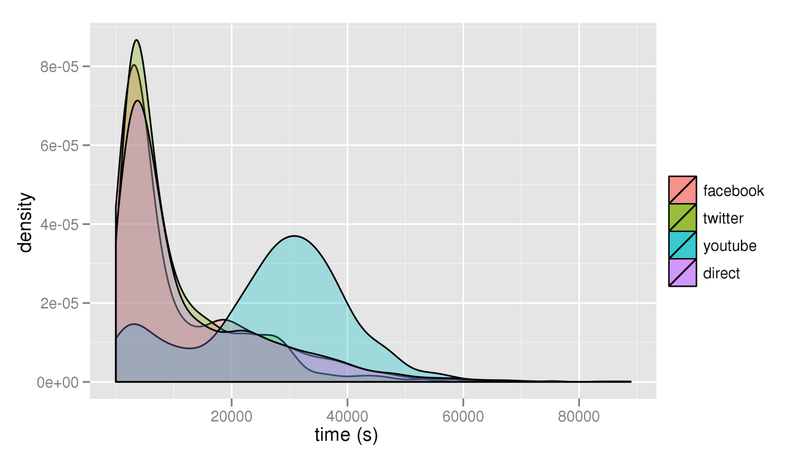 Many links last a lot less than 2 hours; other more sticky links last longer than 11 hours over all the referrers. This leads us to believe that the lifespan of your link is connected more to what content it points to than on where you post it: on the social web it’s all about what you share, not where you share it!’. So popular links live around 3 hours with an initial burst of attention within the first 30-90 minutes which slowly fades away while other links lose interest within minutes! Every year Lifehacker creates a list of their favorite, most popular must-have applications for each popular platform. The apps are divided into categories of productivity, internet/communication, location-aware, music, photos and video, utilities and more. If you’re setting up a new device or looking for a reliable recommendation check these out. While you can reach out to large audiences through social marketing, you shouldn’t overlook the importance of sending tailored content targeted at a select audience. Engaging and conversions, When your pitch to the consumers is meets their desires, you’re far more likely to drive engagement and conversions. Does this mean the end is near for business SEO? Keep calm and carry on? No thanks. 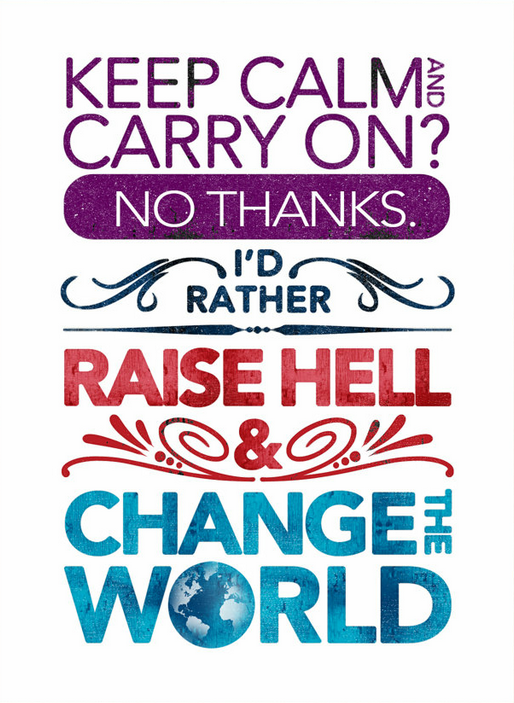 I’d rather raise hell & change the world. You can purchase the print via etsy and check out other keep calm quotes on this pinboard. If you’re into drifting, you’ll love this Gymkhana series by Ken Block and DC Shoes. If you liked this, click through to watch the rest of the videos. Originally meant as an internal rant, it was accidentally made public on Google Plus and went insanely viral. It is a long read, but well worth the time if you’re interested in IT architecture and management.